Your website is a lead generation and branding mechanism, creating new business opportunities for you. You can judge its value with the same metrics as your regular employees. If your site isn’t accomplishing your goals, it may be time for a change. 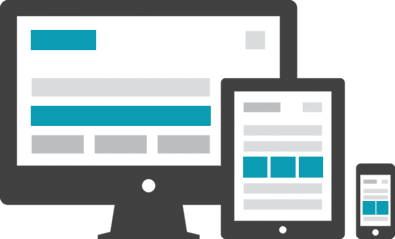 If you designed your site more than 2 years ago, it’s likely that it wasn’t done with mobile friendliness in mind – the standards just weren’t there yet.